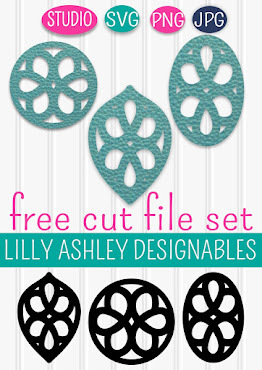 Make it Create by LillyAshley...Freebie Downloads: For iPhone & iPad users! For iPhone & iPad users! Attention all iPhone & iPad users!! 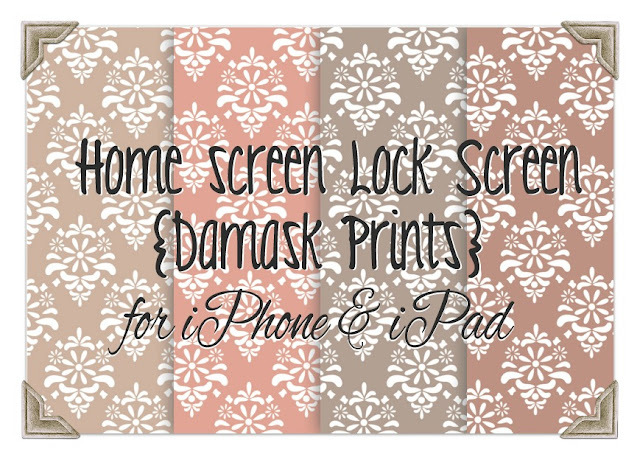 We've added new home screen and lock screen prints, using shades from our latest color palette! Click HERE to head over and grab one for your iPhone or iPad! We've got lots of prints to choose from. 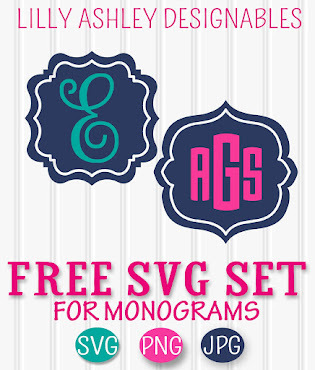 Stay tuned for tons more color inspiration and digital freebies! Love the wallpapers, but I couldn't get mine to save to my IPhone 4S. Not for sure what I am doing wrong.